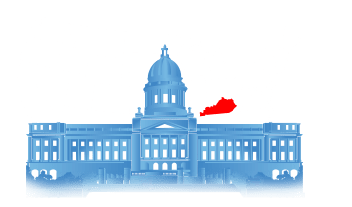 In accordance with the Kentucky Open Records Act, this website provides every person living in Kentucky with the right to obtain, observe, and search for public records. The act specifies that all records and government information are presumed public and available to citizens. The tools on this website help to ensure that all members of the general public have the right and ability to access these records easily and concisely, without necessary requiring personal information. The information documented on this website includes criminal records, court records, vital records, state background checks, and over 41 million transparent public records. 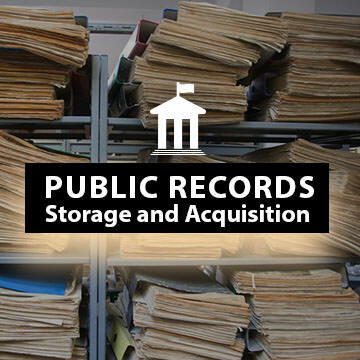 Kentucky public records are gathered starting in the year 1852, and from all 120 counties in the state of Kentucky. 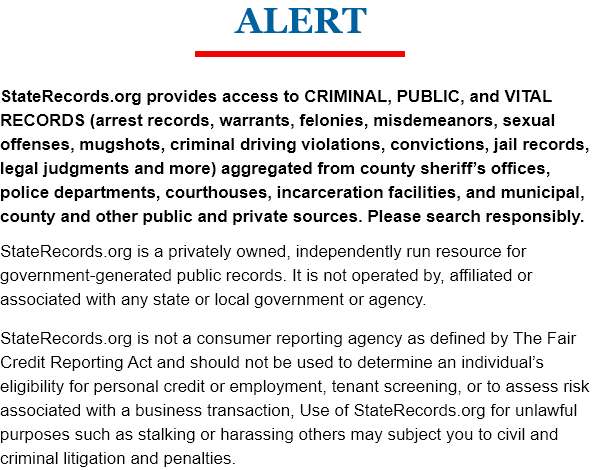 The search function of this website allows members of the public to access this information immediately and accurately, ensuring Kentucky abides by the commitment of the United States of America to remain a fair and just society for all. Public records can be hard to find. While they are available to the public by law, they are often kept by different government departments, and can cost money. Here are the easiest ways to find the record you want. 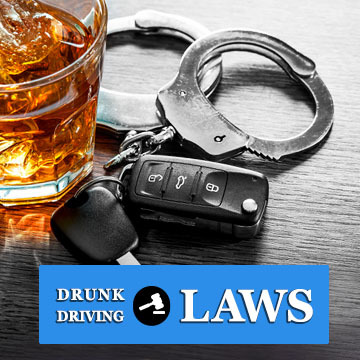 Kentucky DUI laws feature harsh punishments for offender that drink and drive. Even first time DUI offenders can expect strong fines, restrictions, and potential jail time. Learn more here. 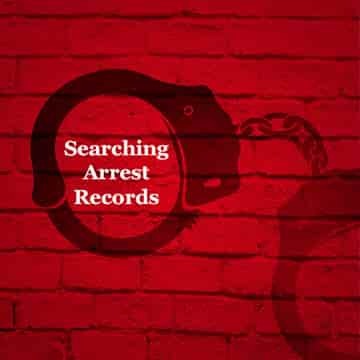 In Kentucky, when an officer of the law makes an arrest, they are obligated to create an arrest record. 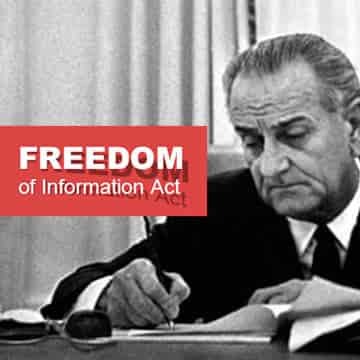 The people of Kentucky can enjoy a high level of government accountability thanks to the 1967 FOIA, first instituted by Lyndon B Johnson.